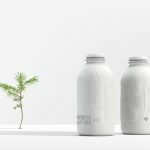 ALPLA and BillerudKorsnäs to join forces to pioneer paper bottles for a sustainable future - Pzwei. Pressearbeit. Hard/Stockholm, 03 April 2019 – Plastic packa­ging solu­tions pro­vider ALPLA and paper packa­ging materials‐ and solu­tions pro­vider Bil­le­rud­Korsnäs today announced that they will embark on a joint ven­ture. 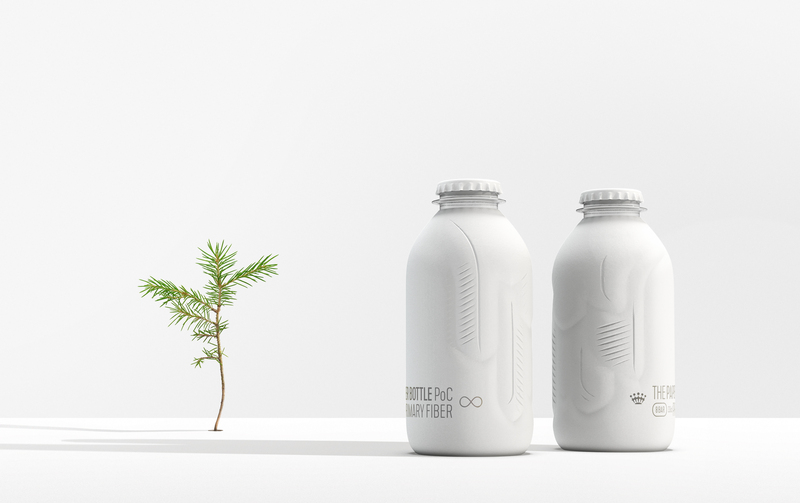 They do so with the vision to develop a fully bio­based and recy­clable paper bottle. ALPLA and Bil­le­rud­Korsnäs today announced that they will form a joint ven­ture in the Danish paper bottle com­pany ecoXpac. When the tran­sac­tion has been com­pleted, ALPLA and Bil­le­rud­Korsnäs will own equal parts of ecoXpac. A mino­rity post will be held by the founder family. Bil­le­rud­Korsnäs is cur­r­ently the majo­rity owner and has been a share­holder in the com­pany since 2015. Bil­le­rud­Korsnäs has been a dri­ving force in the ongoing deve­lop­ment of a paper bottle, which was started by ecoXpac in 2010 and with Carls­berg Group since 2015. ALPLA and Bil­le­rud­Korsnäs share the ambi­tion to drive packa­ging inno­va­tion in a sustainable direc­tion. The two com­pa­nies intend to leverage the deve­lop­ment by com­bi­ning their resources, com­pe­ten­cies and strengths to sup­port sca­ling ecoXpac in the com­mer­cia­li­sa­tion of a fully bio­based and recy­clable paper bottle. 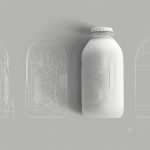 In late 2016, Carls­berg Group revealed a first phy­sical pro­to­type of a paper bottle, the Green Fiber Bottle, and the first genera­tion of paper bot­tles has since then been in a tes­ting phase. The plan now is to con­tinue the deve­lop­ment to be able to launch and then scale up pro­duc­tion. Fol­lo­wing genera­tions will be both fully bio­based and have bio­de­grad­able bar­riers thereby fully rea­li­sing the vision and enab­ling con­su­mers all over the world to live more sustainably. It is to rea­lise this vision the two com­pa­nies come tog­e­ther on this journey of inno­va­tion. “With Bil­le­rud­Korsnäs we have found an ambi­tious partner crea­ting a new packa­ging market seg­ment that offers a com­ple­men­tary con­sumer expe­ri­ence to our cur­rent rigid packa­ging solu­tions. ALPLA is sharing the pas­sion for tech­nical chal­lenges and inno­va­tion. I want to empha­sise the long‐term vision of the joint ven­ture to intro­duce fully bio­based paper bot­tles. ALPLA is con­tri­bu­ting capital as well as tech­nical know‐how to the joint ven­ture to acce­le­rate the deve­lop­ment and market intro­duc­tion of the paper bottle”, says Gün­ther Lehner, CEO of ALPLA. “I believe that with our shared and honest ambi­tion to break new ground, ALPLA and Bil­le­rud­Korsnäs now make an important com­mit­ment to con­tri­bute to a more sustainable future. 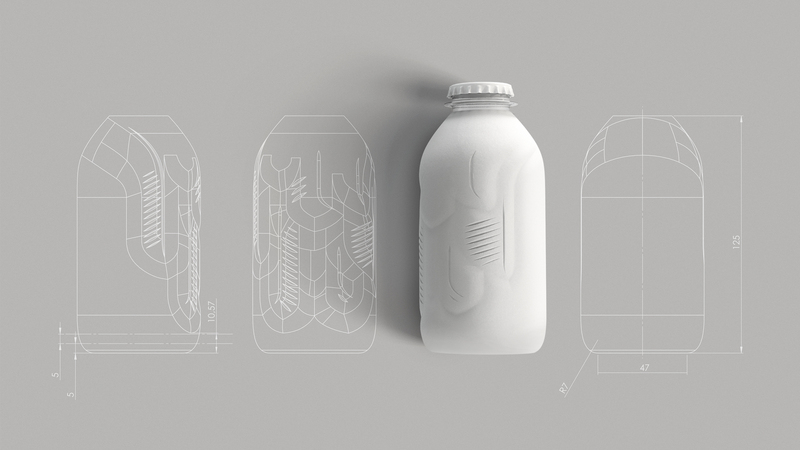 The ques­tion is not ‘if’ but rather ‘how soon’ this joint ven­ture will intro­duce a fully bio­based and recy­clable paper bottle to the market. And when we do, it will enable a signi­fi­cant shift in con­sumer beha­viour glo­bally,” says Petra Einarsson, CEO and Pre­si­dent Bil­le­rud­Korsnäs. “EcoXpac was founded with a strong vision for the future. Today we are pri­vi­leged to have the best players in their fields sharing our vision. It makes me proud of what we have achieved so far. The vision has never felt closer to rea­lity than today,” says Martin Grosen Petersen, CEO of ecoXpac. The for­ma­tion of the joint ven­ture is sub­ject to custo­mary regu­latory appro­vals such as merger con­trol clearances. It is expected that the tran­sac­tion is com­pleted in Q3 2019.